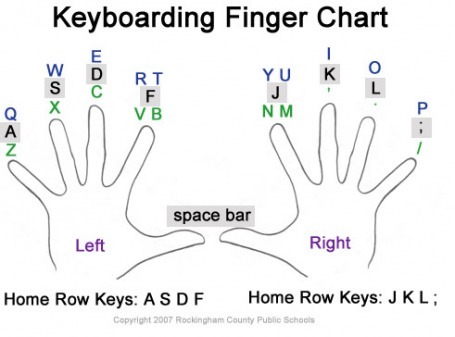 Test out your skills with these awesome typing games. Remember practice makes PERMANENT and that is what we want your typing skills to become, permanent good habits! Winners of the Typing Olympics get a free Break Dresscode day! If that isn't the perfect reason for your to practice, I don't know what is :o)!